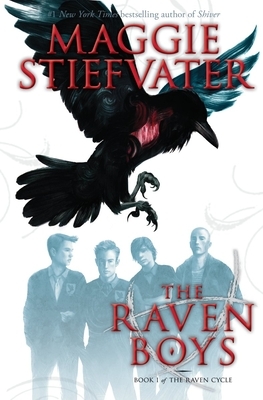 The Raven Boys (The Raven Cycle, Book 1) (Paperback) | Eagle Harbor Book Co. The first of a four-book series, this is a YA novel about a girl with a curse and a group of boys looking for a dead Welsh king. Where those two coincide is a glorious catastrophe of an adventure. Stiefvater’s prose is beautiful and she has a rare gift for the inexplicable yet perfectly appropriate metaphor. I love her way with words, and the story really shines in her wonderfully spiky characters fitting into each other and learning about friendship, sacrifice, and the ways magic speaks in the world. Ages 13-17.